The Last Jedi is approaching us quickly, and I personally am very excited to see it. But there are a few things I am thinking about before going into this film in regards to Lore. I believe this is on everyone’s mind as well. 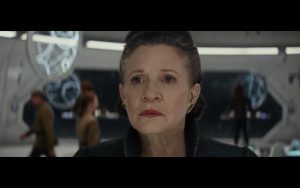 What will happen to General Leia Organa? We all know that we loss Carrie Fischer over the last year. Disney has not mentioned much about what will happen to her character. Previews indicate she may not make it through this movie. Although, it would be sad to see her go, it would be the right decision from the film makers, even if a tough one. This is the big question. Is she Luke’s kid? Han’s Kid? Why did Leia hug her in Force Awakens without even knowing her? Is she Palpatine’s clone? It has been rumored we will know at the end of the movie. What is up with that one scene? 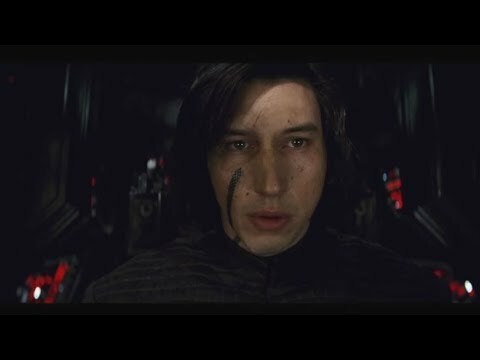 The scene where it looks like Kylo is extending his hand to Rey to help her as she asks how she fits into everything. The scene where she is wielding Kylos saber in the trailer. What does this all mean? 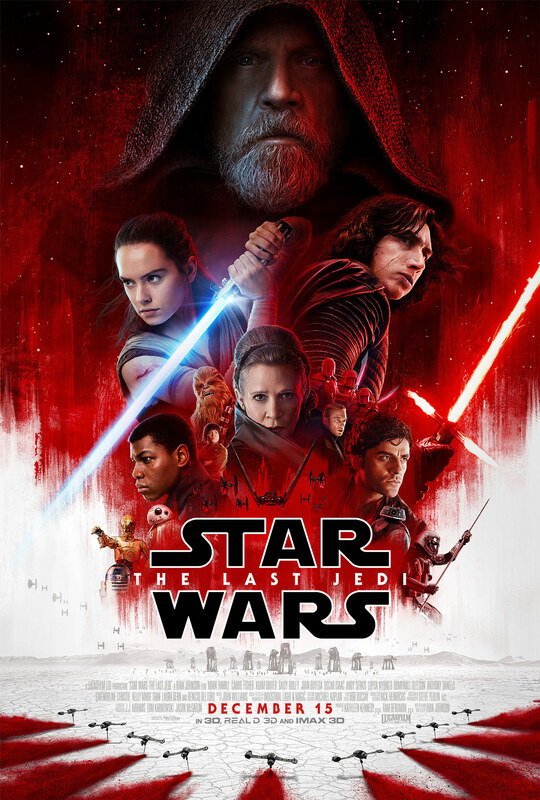 Is Kylo going to turn good? Many of my friends speculate that Kylo will turn good in this movie. I think this would be awesome. 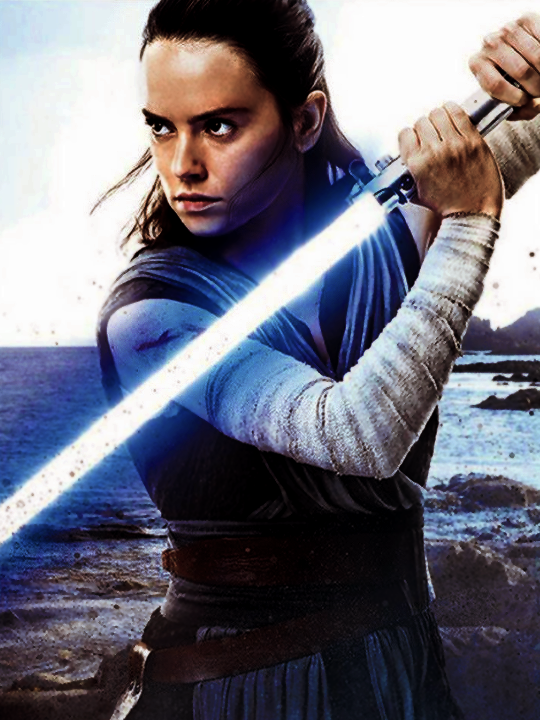 “Let the Past Die” can have alot of meaning for this character. Is Luke going to turn? Or worse, Die? 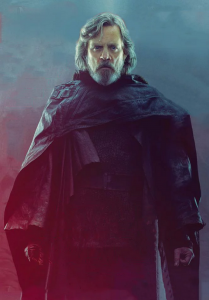 We all know and love Luke Skywalker. But advertisements hint he has had a taste of the dark side. 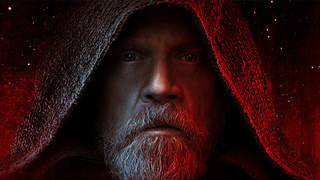 Could he really be dark in this movie? Will this be the darkest movie to date? Or, could he actually die in this movie? These are just some questions that I hope are answered in this film. Disney succeeds at misleading us and keeping us guessing. They did this very well with Force Awakens. We want to hear your thoughts. Let us know.